Kiev must withdraw troops from southeastern regions of Ukraine and rebels must stop offensive to stop bloodshed, Russia’s President Vladimir Putin says. 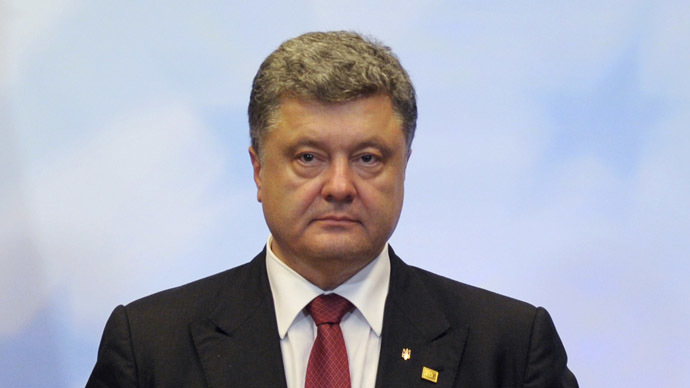 He and Ukrainian leader Petro Poroshenko discussed "a ceasefire regime." 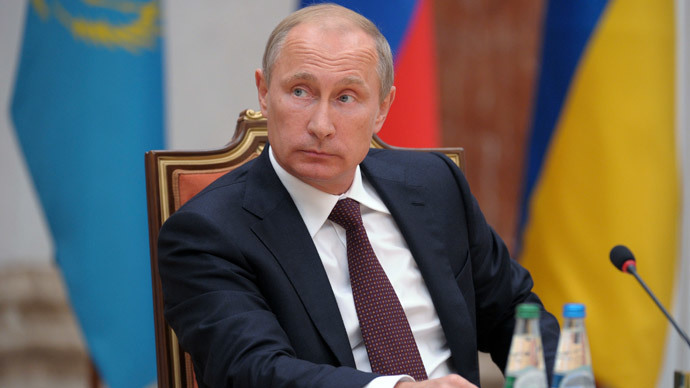 President Putin has outlined a seven-point plan to stabilize the situation in the crisis-torn east of Ukraine. “On my way here from [the city of] Blagoveschensk to Ulan-Bator [Mongolia], I outlined some ideas and plan of actions. It’s here, but in handwriting,” Putin told reporters. 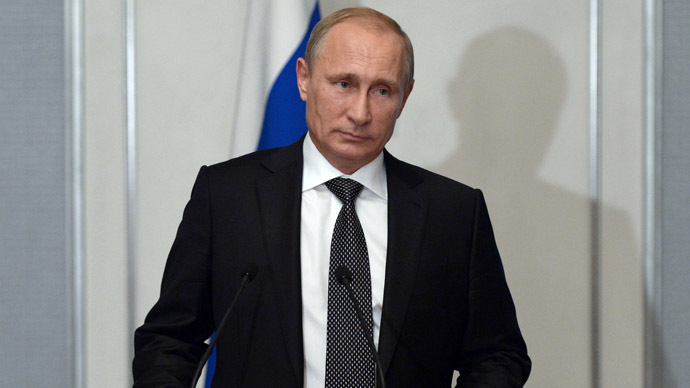 "We are waiting for decisions from NATO and the EU on how to stop the aggressor,” he said. 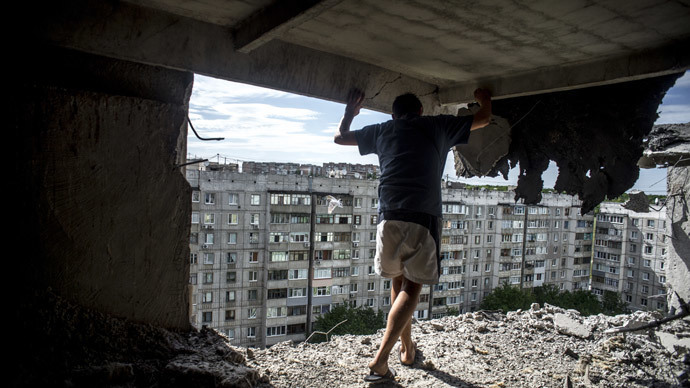 So far, attempts at temporary ceasefires between Kiev and self-defense forces in the past months have failed to bring about any improvement in the situation in southeastern Ukraine. Each time fighting has continued, with both sides blaming each other for breaking the truce. 2,593 people have died in fighting in eastern Ukraine since mid-April, the UN reported last week. The military conflict that started this spring has displaced over a million Ukrainians, with the majority of them finding refuge in Russia.